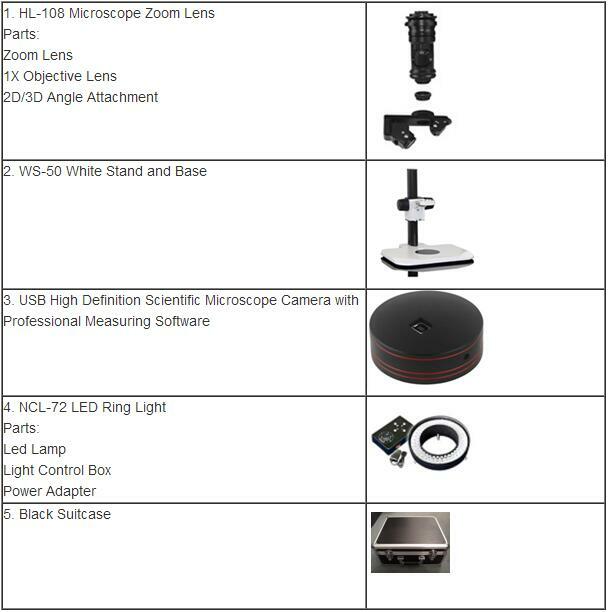 High definition scientific microscope camera is a new digital imaging solution, which features itself with superior performance, cost-effective and excellent color fidelity. Adopting USB 2.0 image processing, it transfers the data quickly with its ultrafast responsing speed to the light signals. 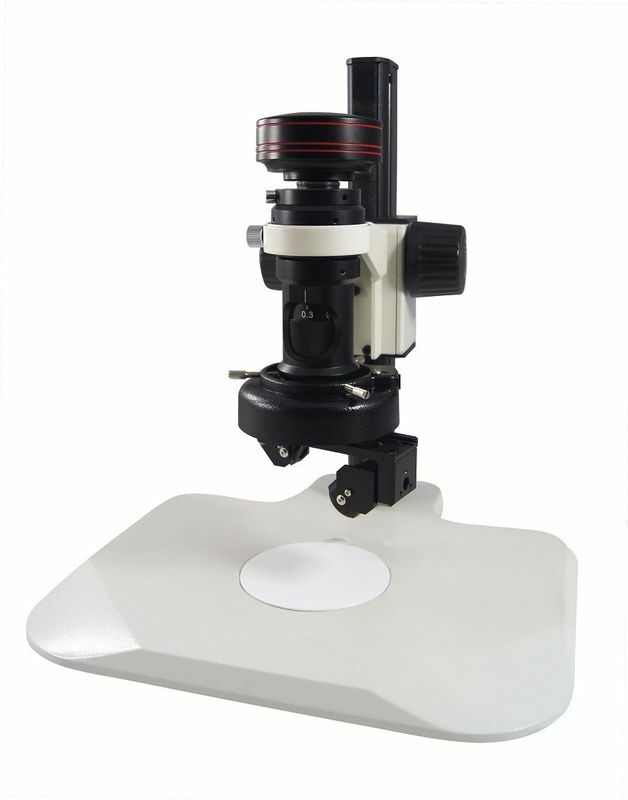 It has been applied successfully to various optical imaging fields.